Not an entirely true statement, but when it comes to job seeking. it’s still an alarming statistic to hear that some 90% of job vacancies in Australia are never publicised. Although a large number of those jobs are filled through internal movements, there are still a huge percentage (probably some 30-40%) of vacancies that will be filled through recommendations, through job seekers making direct enquiries, and by word of mouth. When you stop and think about it, the "hidden job market" isn't so hidden, it's just not widely explored by most of us. 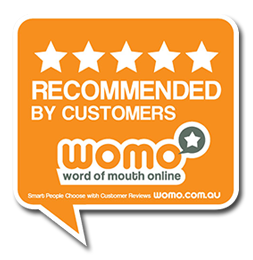 Once you realise that you can easily find recommendations, call companies direct and simply talk with others (word of mouth), you'll soon be amazed at the results. can be fairly easily covered from your end. Those who learn how to tap into the "hidden job market" often leap frog others in finding a job. Approach professional consulting firms and accountancy firms, many of whom are involved in recruitment for their clients. Sometimes all it takes is a little inspiration and dedication to achieve huge gains. Remember, the "hidden job market" does exist, although there's really nothing "hidden" about it.